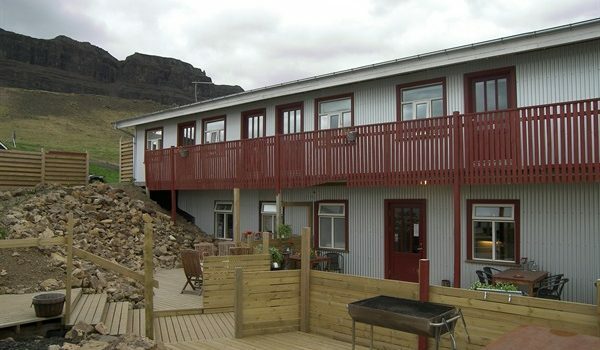 The guesthouse Álfheimar disposes of 18 double rooms with private bathrooms. Restaurant with special dishes made out of local raw material. Convenient location for hiking tours. 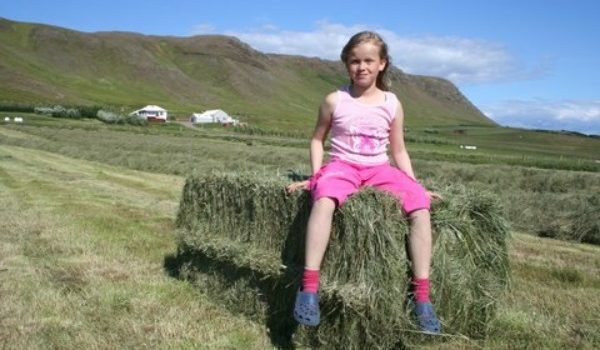 1-6 days organised hiking tours in the magnificent nature are available, conducted by local guides. 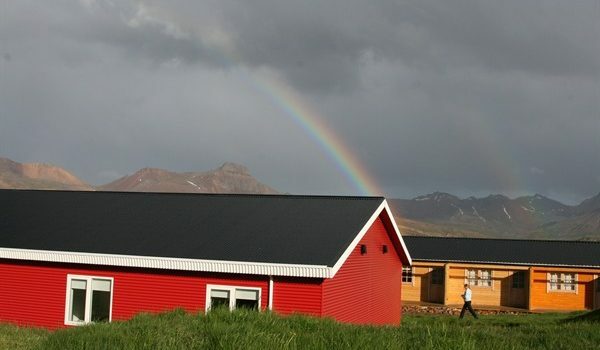 Nearby Hafnarhólmi harbour is known for bird watching and an easy access to the magnificent puffins. Master painter Jóhannes Kjarval´s exhibition renders information on the artist, his lifespan and work. 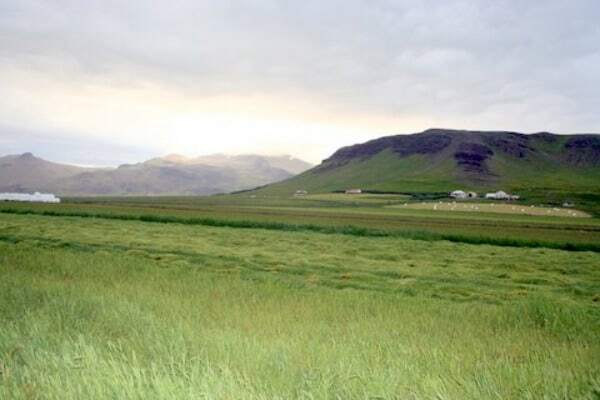 Borgarfjörður is a fairyland with nice panorama which springs alive through countless elf stories and fairy tales from the area. 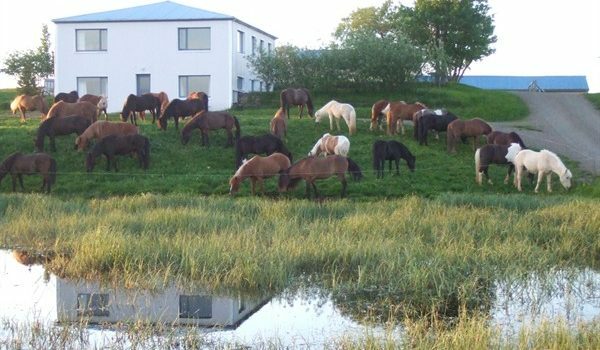 Flugumyri is an old horse farm situated in the middle of Skagafjordur, an area renowned for horse breeding. 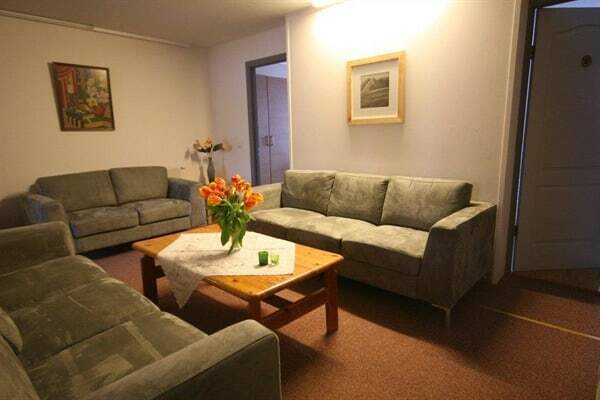 Accommodation is in a small flat with tree double/ twin rooms, kitchen and bathroom with shower. 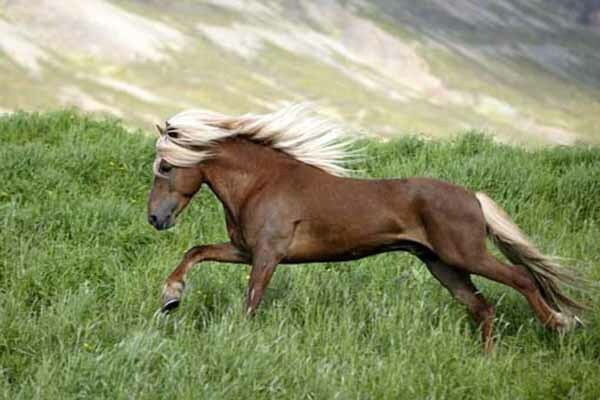 We offer riding tours as well as horse shows. 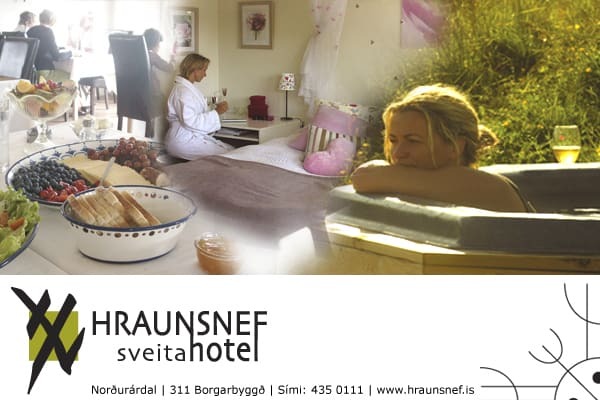 The hotel offers accommodation in 10 comfortable hotel rooms. 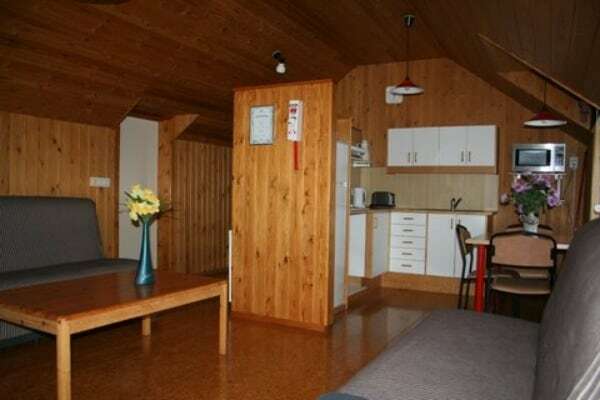 All rooms are en suite, have TV, hairdryers, straightening irons, bathrobes and slippers. Down by the stream you will find hot tubs in a beautiful, romantic environment. We also have 3 cottages on offer. 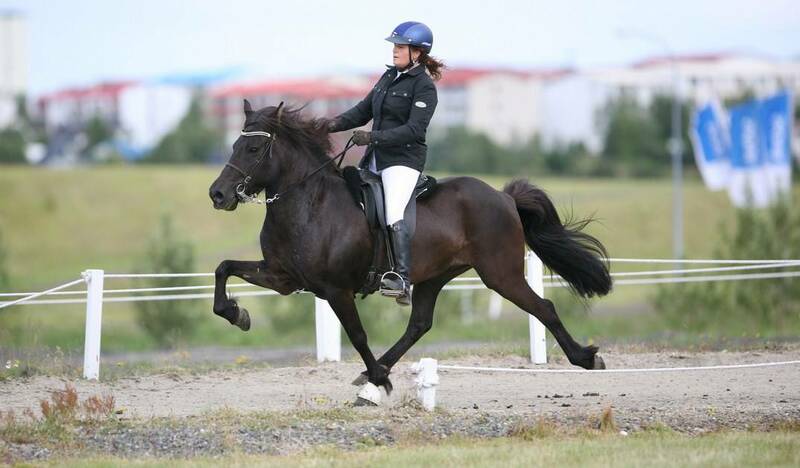 The farm of Útnyrðingsstaðir is well-known for breeding horses, training and selling. 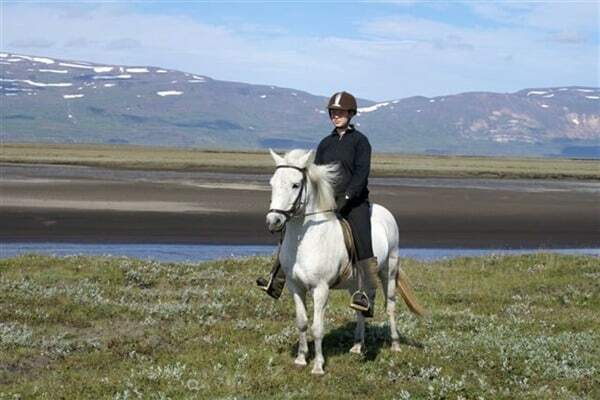 The riding tours – offered for more than sixteen years – constitite a good opportunity to discover and enjoy the imposing landscape of East-Iceland, its hills, plains, woods and dales. 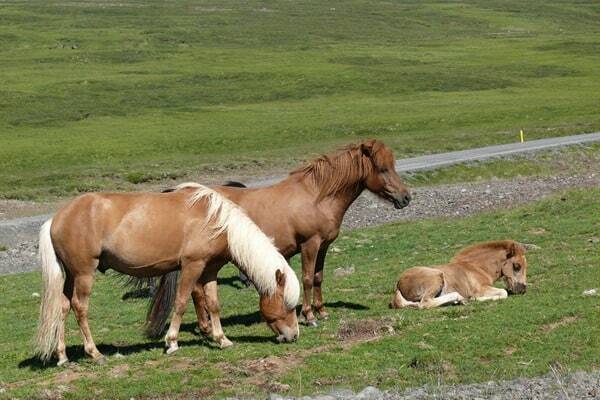 The Gæðingatours offer short tours on horseback as well as extensive ones. 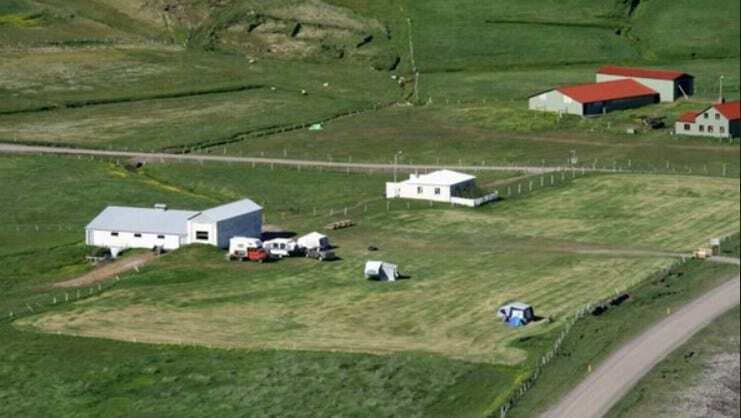 Eyjólfsstaðir Guesthouse is located in the beautiful rugged nature of east Iceland. 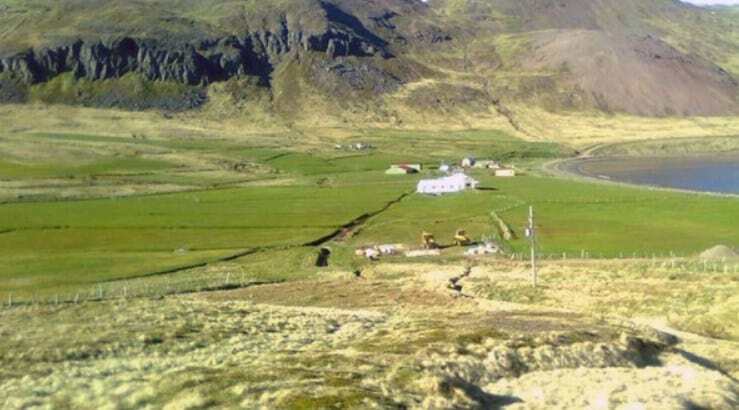 A very peaceful location just outside of the town Egilsstaðir only 9 km away. 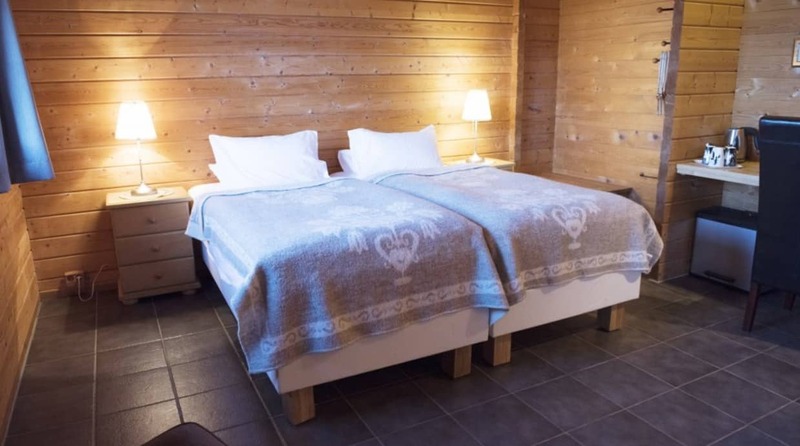 We provide 21 rooms which have been recently renovated as well as toilets and showers. 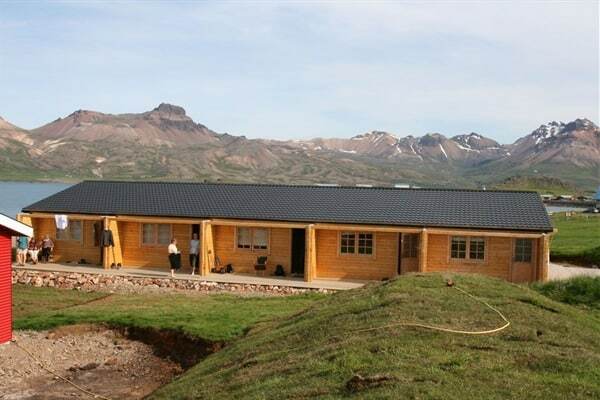 We offer made up beds or sleepingbag accomodation. 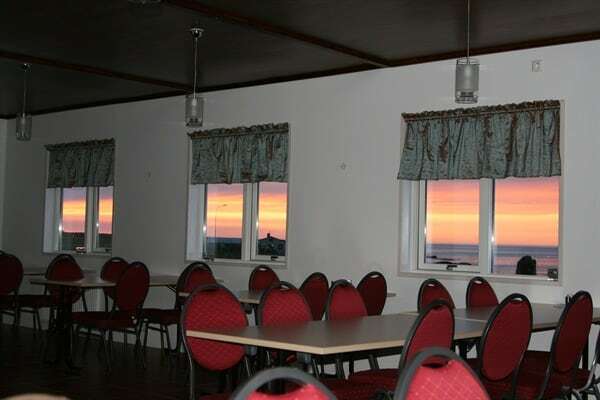 All our rooms are without private facilites, we offer single ,double, triple and family rooms. 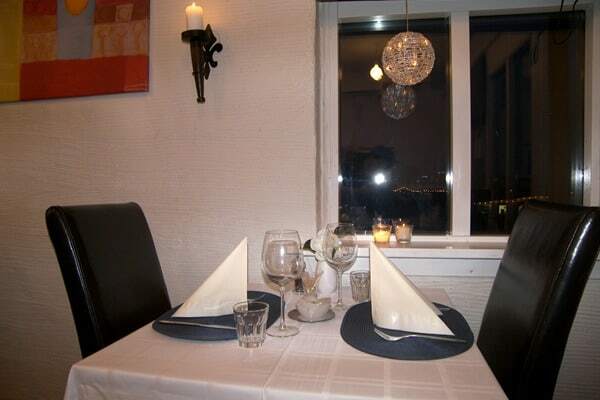 We have nice lounges and a cosy dining room. 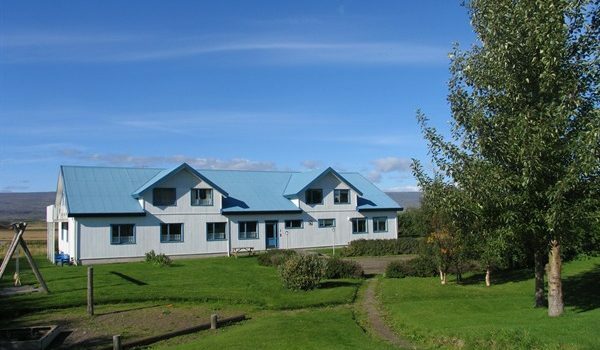 Our guesthouse is popular and therefore it is adviseable to book well in advance. A free wireless internet access is available for our guests.Tea or coffee is always available free of charge. We can offer two or three course dinner for groups (minimum 12 persons).